TanOrganic’s natural ingredients work gently on both your face and body to deliver stunning tanning results. Our products are specifically designed for the women of today who want to look young and glowing, feel confident and beautiful. 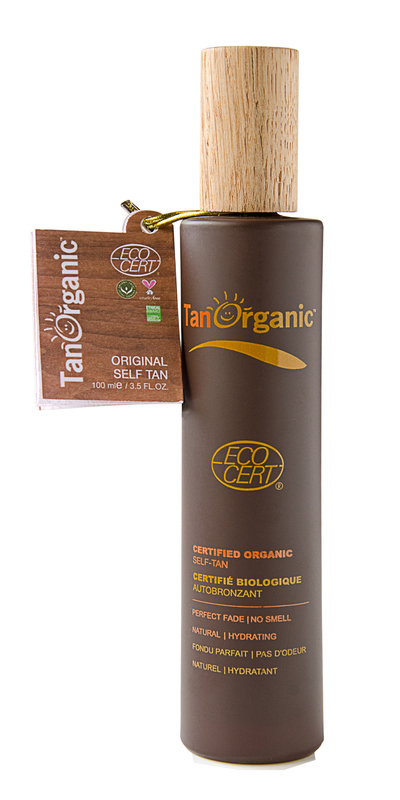 TanOrganic products are certified ECOCERT . TanOrganic products give the highest quality natural tanning and skin care ingredients that are perfectly formulated to give you a natural looking, streak-free tan. Formulated for all skin types, and ideal for those with sensitive skin, TanOrganic suits every skin complexion, and because its best applied in light layers it gives you the flexibility of a build-able colour so you can easily adjust the intensity of your tan to suit your requirements. 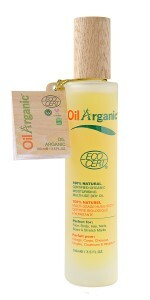 TanOrganic is 84% Aloe Vera based ensuring your skin is left hydrated and moisturised. Using TanOrganic is like squeezing pure Organic Aloe Vera juice on your skin and this ensures your tan won’t dry and flake, and will fade perfectly. 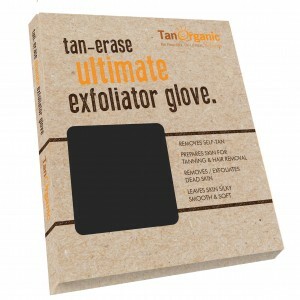 For the best result, exfoliate 24 hours before tanning, for instance with the Tan-Erase glove. Then moisturise the dry areas like your hands, feet, knees, ankles and elbows. Build up your tan with fine layers by applying a few drops of the Lotion to the Application Glove. Make circular movements to ensure even tanning and re-apply after drying for a deeper tan. This award winning self-tanning oil offers a sumptuous subtle tan. A cocktail of 8 different natural and organic plant oils will instantly illuminate the skin with an irresistible glow that will last up to 7 days and fades perfectly. The selftan oil is very suitable to tan your face and neck and reaches its full effect after 6 – 8 hours. Re-apply for a more intense shade. 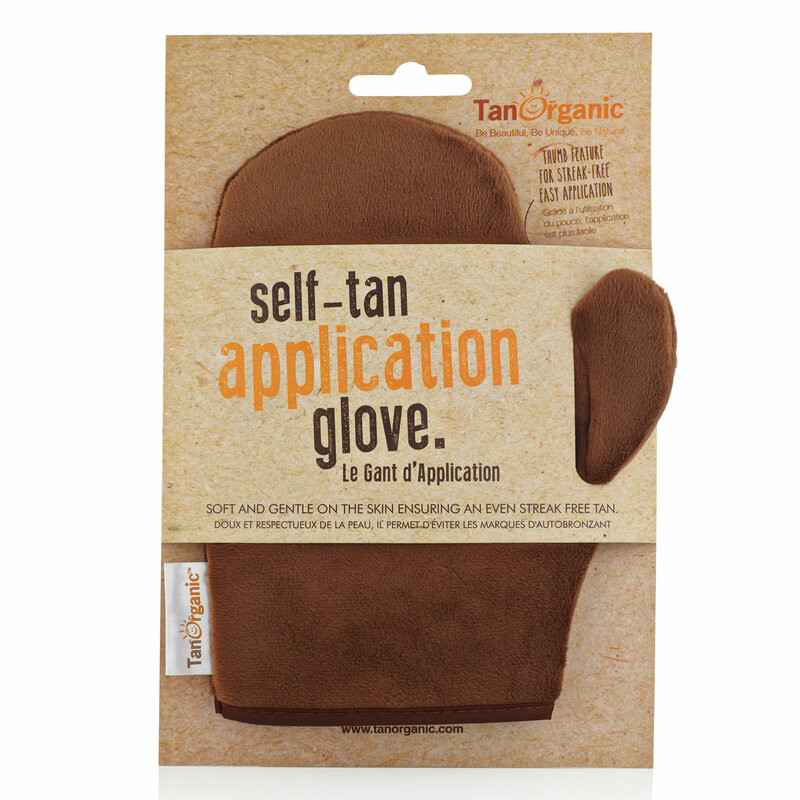 TanOrganic’s Self-tanning Oil is absorbed very quickly into the skin and is a clear liquid, so there is no risk of transferring to your sheets or clothes. TanOrganic’s Moisturising Dry Oil offers a unique blend of 8 Plant oils and has a subtle fragrance of rose. It gives a velvety smooth skin, silky hair and healthy nails. Always apply Moisturising Dry Oil on dry body parts before applying TanOrganic selftan. Apply after each shower to ensure a hydrated skin and a perfect fade.